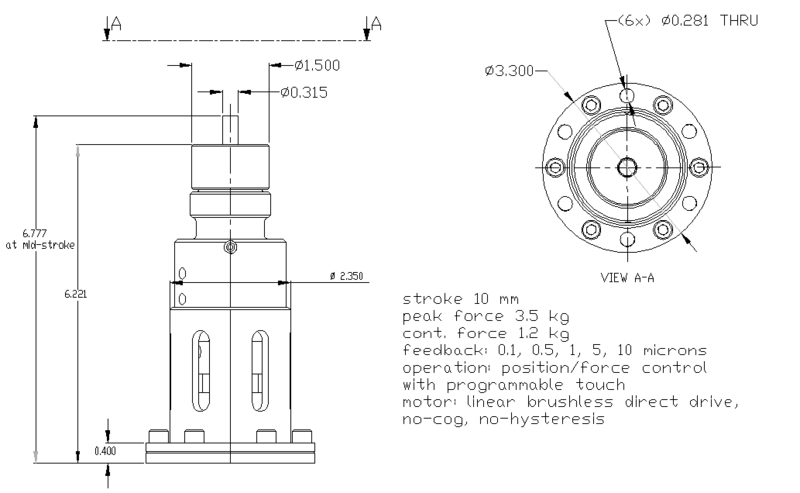 I-Force linear actuator comprise of direct drive core-less and hysteresys-free linear brushless motor with integrated position sensing and bearings. They feature extremely high dynamic response and force linearity. 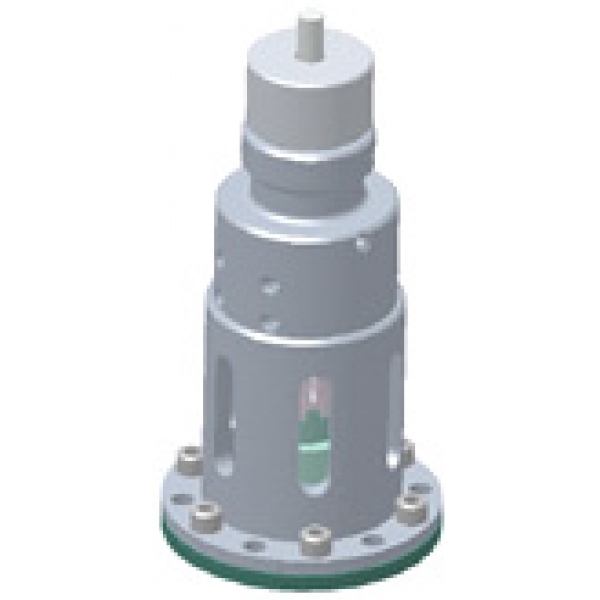 For use in applications with force control and linear positioning.